To the surprise of many in the WWE Universe, The Undertaker appeared on Monday’s post-WrestleMania edition of Raw to attack Elias. While the segment was entertaining, booking The Deadman to appear just 24 hours after WrestleMania 35 without finding a role for him on the biggest show of the year is a massive blunder for WWE. Undertaker has become synonymous with WrestleMania. Not only did his streak of victories on The Grandest Stage of Them All captivate multiple generations of fans, but his longevity also has made him one of the top attractions in the history of the business. 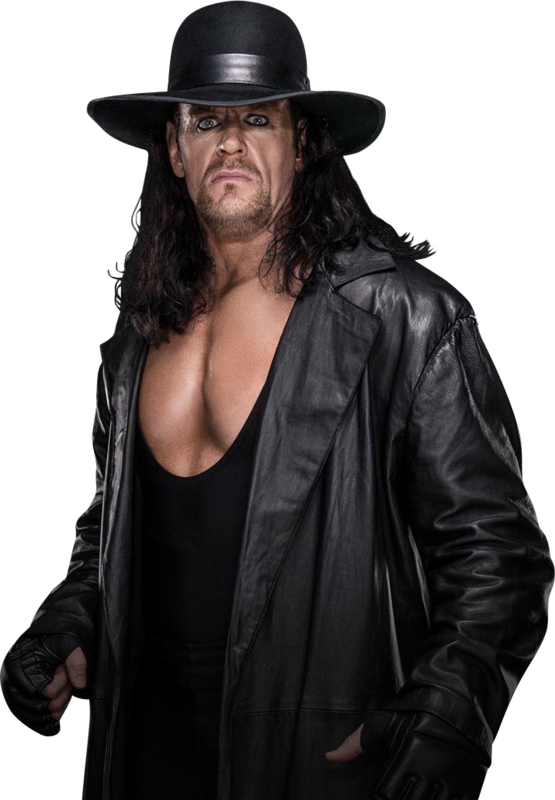 Few wrestlers in the world can still captivate the hearts and minds of wrestling fans with an old-school gimmick, but Undertaker is almost universally loved, making it a massive mistake to leave him off the advertising and marketing for WrestleMania.